Hudl wants to keep all coaches continually informed. 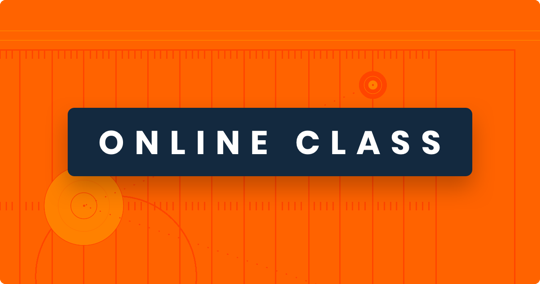 They are offering online classes on Hudl Sideline. Here is the information below. Contact Hudl for sign up and questions. The game is changing faster than ever. But we have the tools to help you keep up. Join us for our exclusive (and free) online class, The Sideline Advantage: Instant Feedback for Your Team. We’ll cover everything you need to know about instant replay, including how it can improve your decision-making—and your team’s performance. We have limited space available, so be sure to sign up today. We promise you’ll have a ball (see what I did there? ).